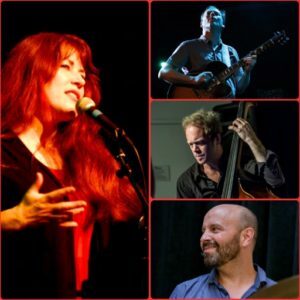 Christine Tobin – ‘Detour Ahead’ @ Jazz Standard, July 12, 2017. 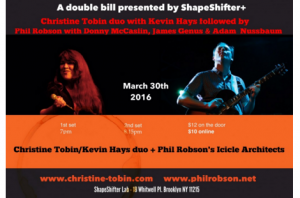 Christine Tobin brings her new project ‘Detour Ahead’ to one of NYC’s most iconic venues, the Jazz Standard. With Phil Robson guitar, Rene Hart upright bass & Rob Garcia drums. ‘A Thousand Kisses Deep’ album and also some choice classics. 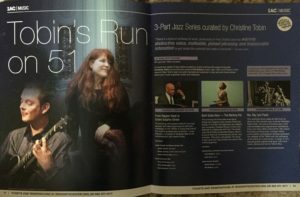 ‘Tobin’s Run on 51’ – jazz series at the Irish Arts Center, NYC. The next show ‘Rip, Rig & Panic’ is happening on Apr 27th. 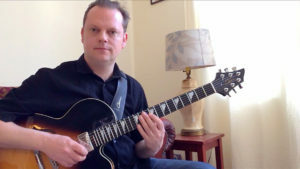 Jazz Guitar Tuition in the NYC/New Jersey area. Hope you can make our first gig that we’ve put on under our own names since arriving in NYC in late 2015. It’s a stellar line up. Please see attached postcard & link below! 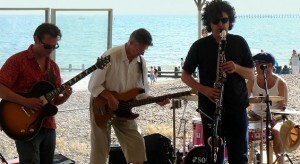 On the trail of Pannonica, The Jazz Baroness! 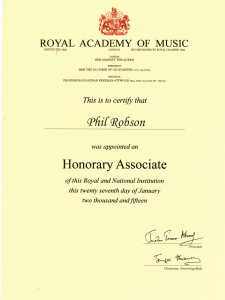 Robson is following in the footsteps of ‘The Jazz Baroness’ aka Nica aka Baroness Kathleen Annie Pannonica de Koenigswarter (née Rothschild). 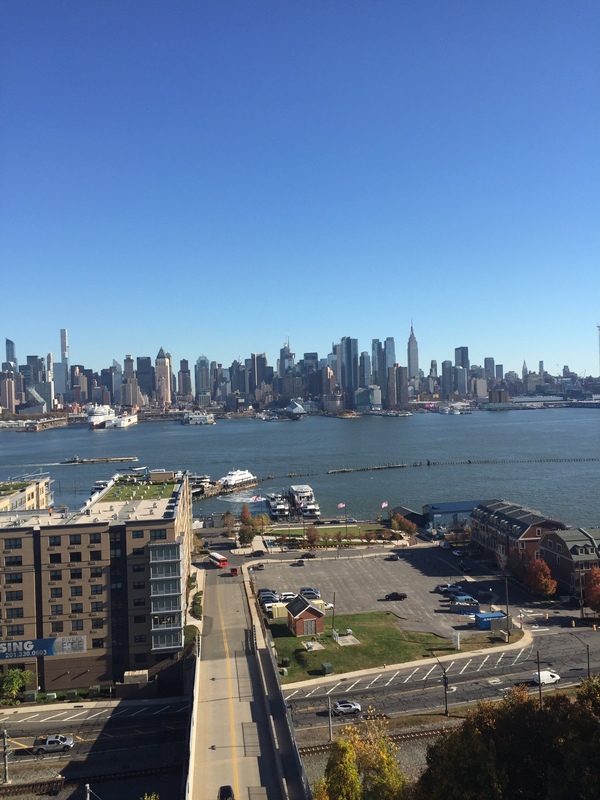 He has settled in Weehawken, NJ with partner Christine Tobin, having recently decided to make NYC & the USA his current base. 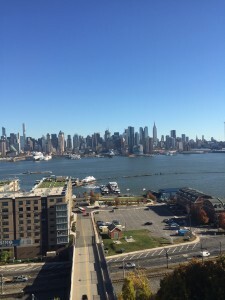 Weehawken is a township of Hudson County & is a mere ten minutes away from 42nd St, Port Authority, NYC. 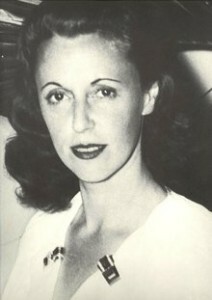 Pannonica was a great patron of jazz & jazz musicians, particularly of Thelonious Monk. 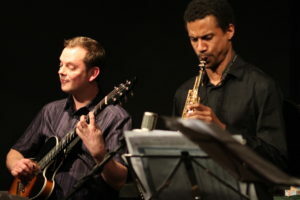 Living so close to Nica’s former house (also known as ‘Catsville’ & currently inhabited by the great Barry Harris) has certainly been an inspiration to Robson & he has enjoyed reading the book on the subject by Hanna Rothschild. UK connections continue of course & Phil will be making appearances in the UK from time to time over the next few months. 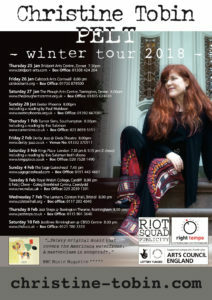 Please see ‘live dates’ for details.